Want a FREE copy of Von Herling? Hey, you. Yeah, I’m talking to you out there! 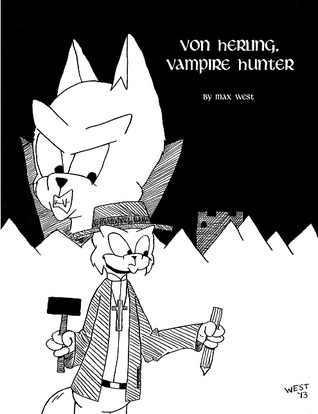 Do you want to win a free copy of Von Herling, Vampire Hunter ahead of its March release date? Giveaway ends December 19, 2013. Go to Goodreads today for a chance to win. It’s free to join if you’re not already a member of the site. Plus, if you have an existing account with Facebook, Twitter, Google, or Amazon, you can use that to sign in!